The Dreamscene fleece throw will add a stunning touch of softness and sensational tranquillity to your bedroom. 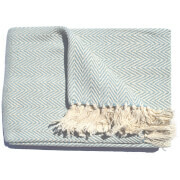 This fleece throw is supremely soft and warm to snuggle up underneath or to use decoratively at the end of your bed. It is manufactured using a super soft polar fleece polyester material and finished in a jaw-dropping colour palette. This fleece throw over is staggeringly versatile and will surely keep you cosy and warm on those cold and chilly nights. Makes an uplifting gift too for any occasion. Ideal as a throw over furniture such as couches, bed, and sofa beds. Treasure for use on your travel or camping trips. 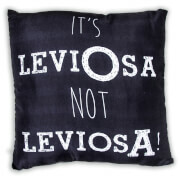 Material: 100% Polyester - machine washable. Size: 120 x 150cm approximately.